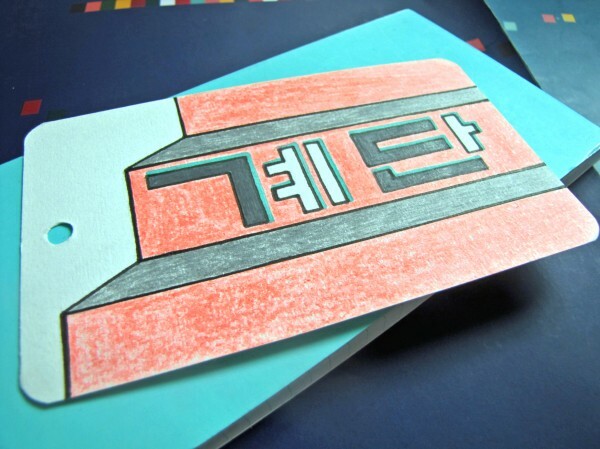 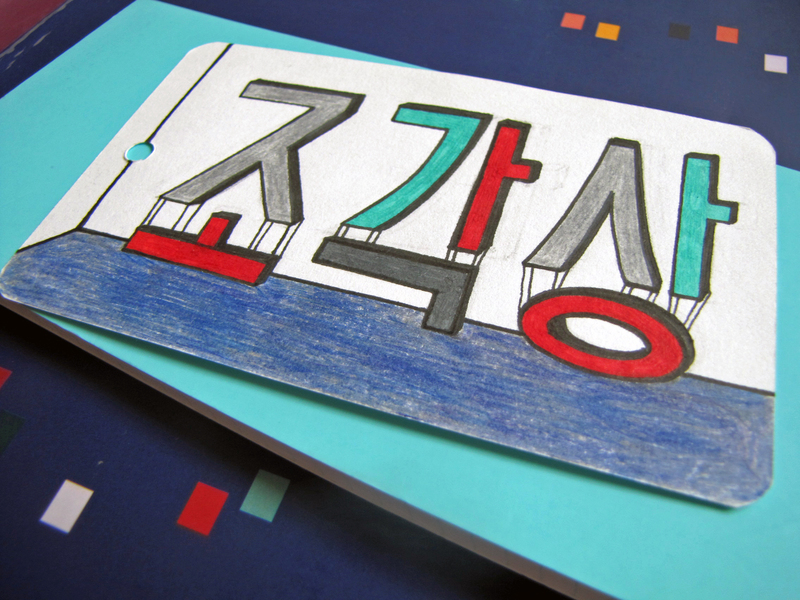 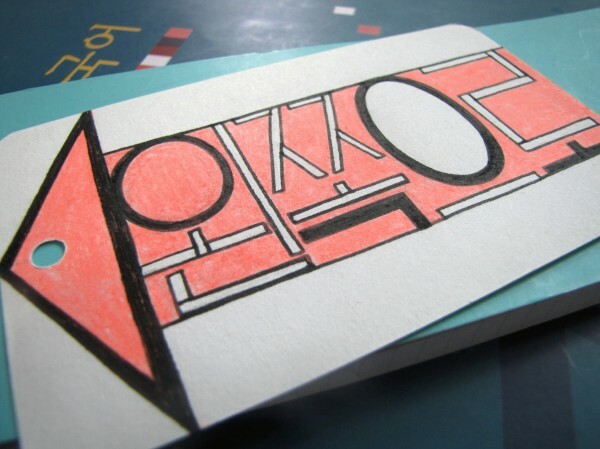 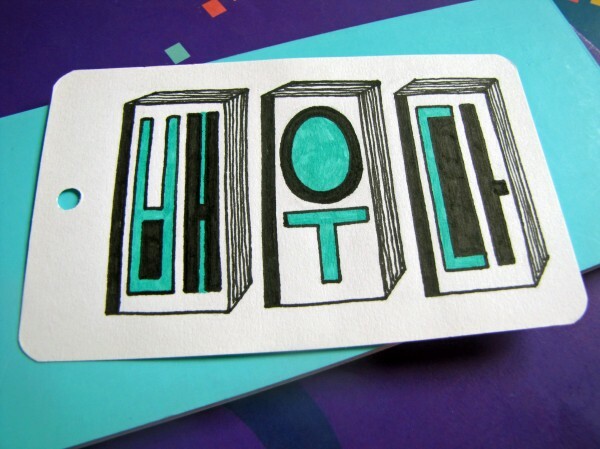 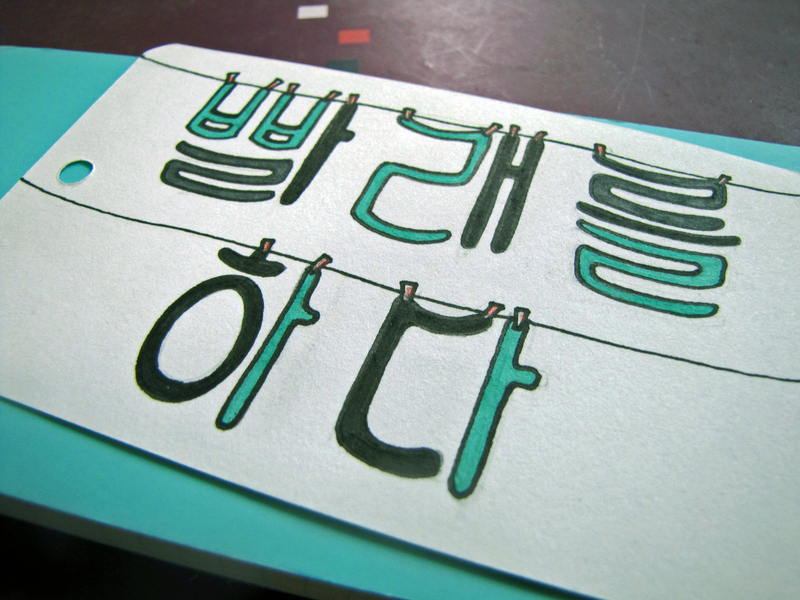 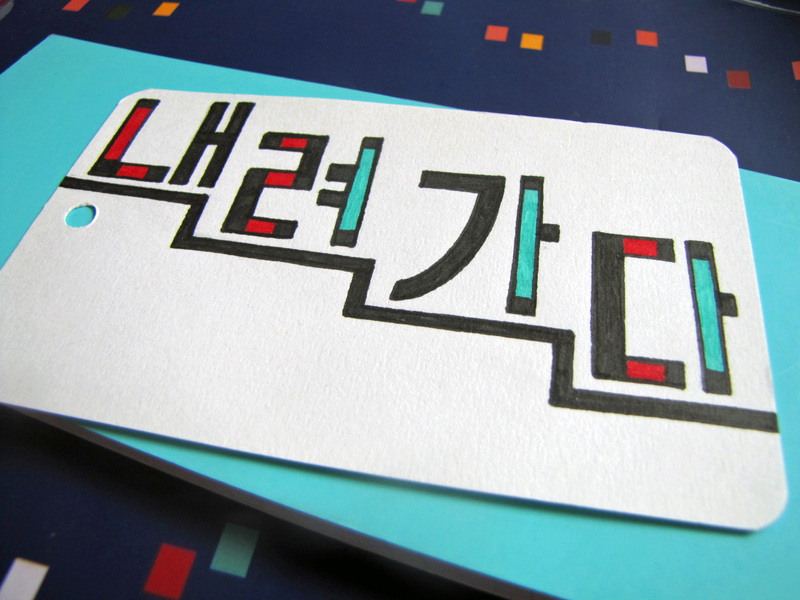 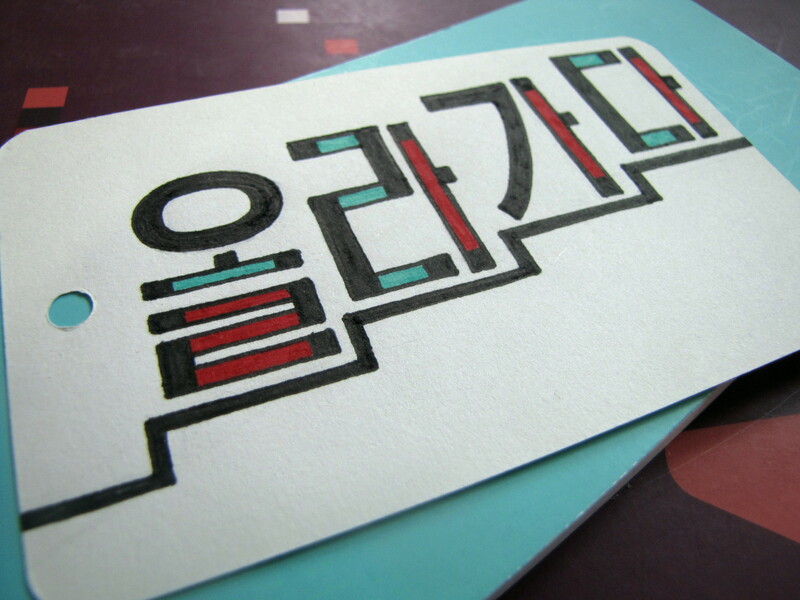 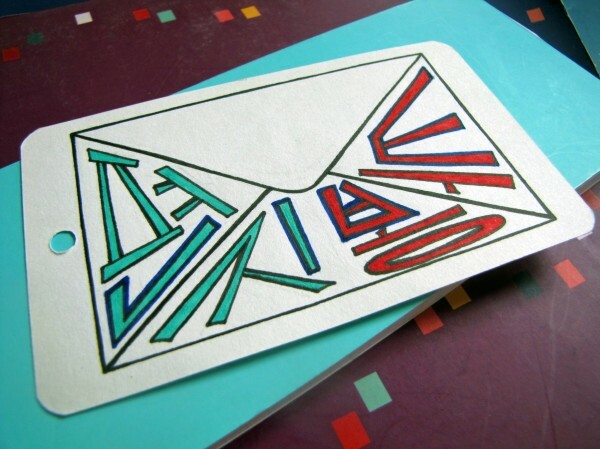 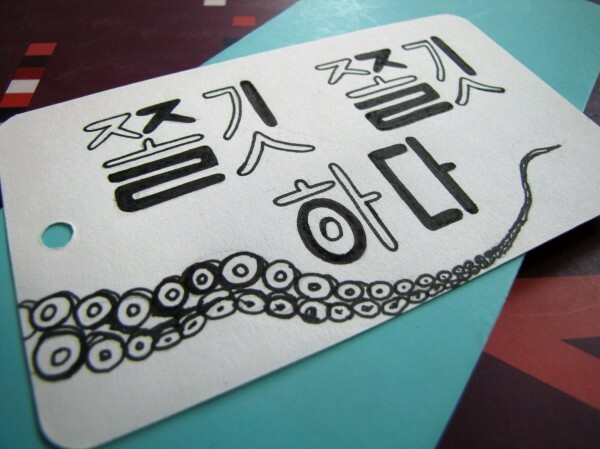 While Sarah Shaw was living in Korea, she tapped into her creative side to learn Hangeul, the Korean alphabet. TO MEMORIZE NEW vocabulary, I made a series of sketches on word cards, featuring words, that I found interesting, or couldn’t remember how to spell. Hangeul is simple to learn, and consists of 24 vowel and consonant sounds that are grouped into blocks. 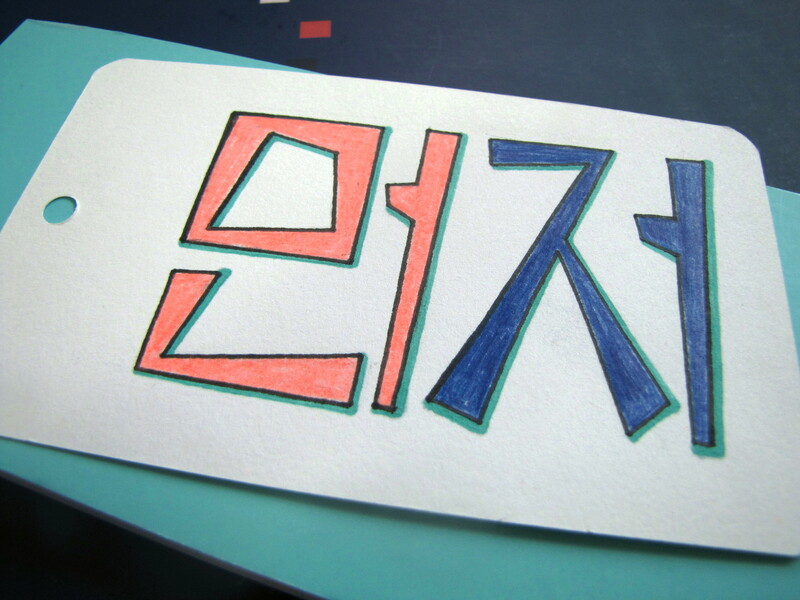 Each block of letters is pronounced as one syllable. 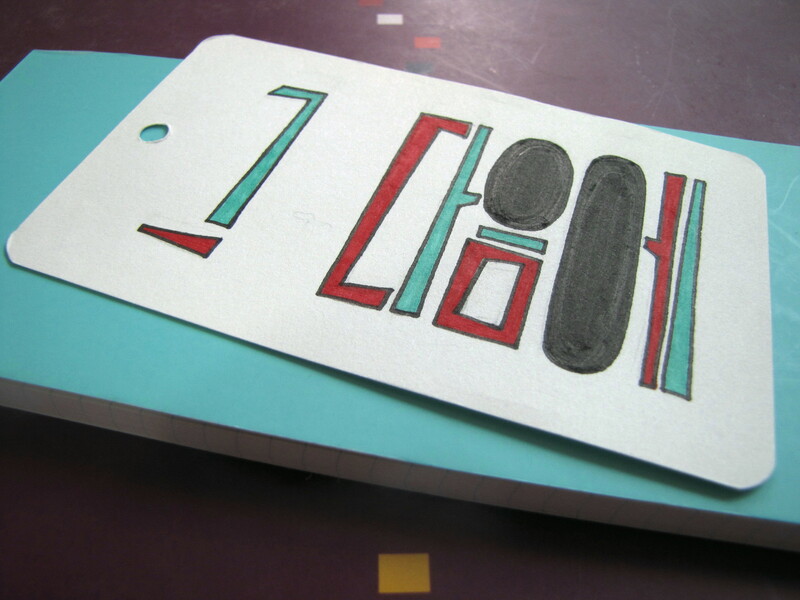 I had used texbooks, attended clases run by volunteers, and used the website talktomeinkorean.com, which features video lessons, pop culture, and everyday conversations. But I needed a creative project to make my language learning more personal and meaningful, and since I’d seen so many Korean students flipping through books of flashcards, hole-punched on the left-hand side and connected by a key ring, I decided to make my own. 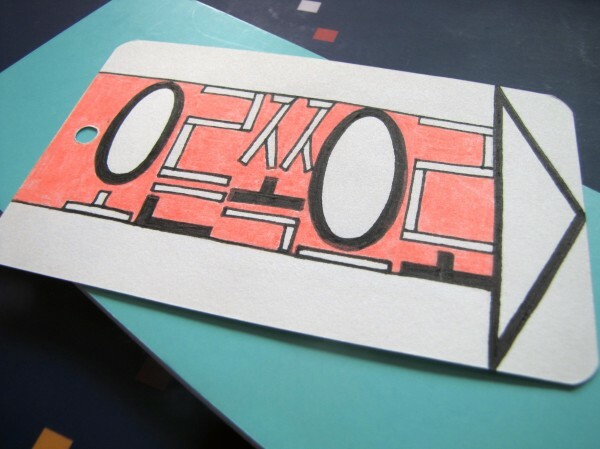 Here are twelve sketches from my collection.